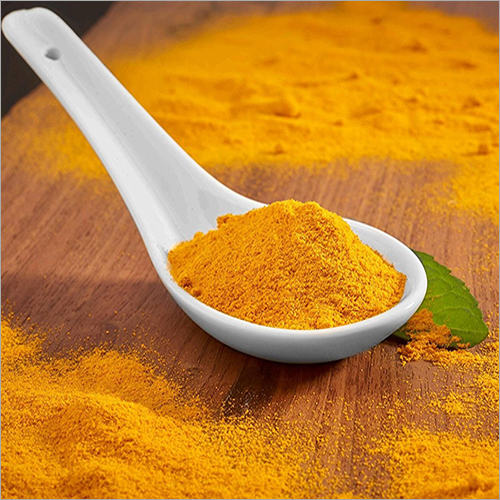 Our pure quality array of Turmeric Root Powder has excellent anti-inflammatory effects that act as a very strong antioxidant. 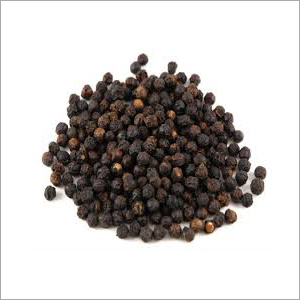 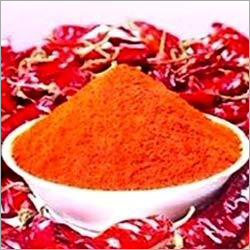 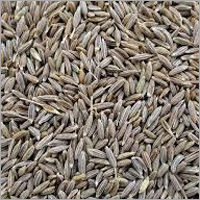 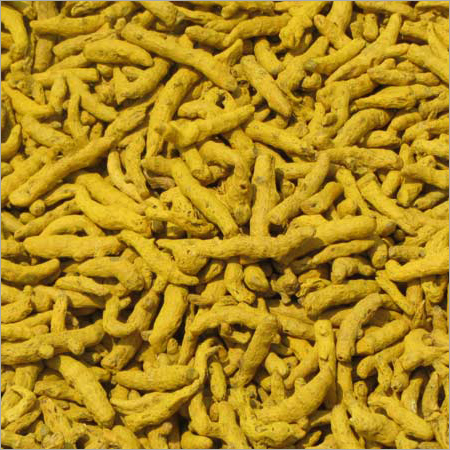 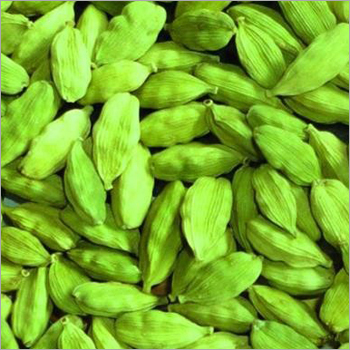 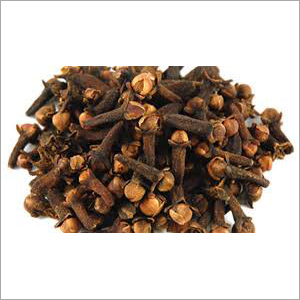 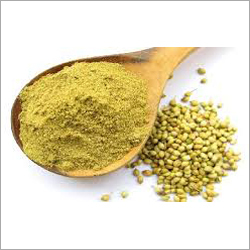 It is highly demanded in Indian cuisines for providing a pungent taste and yellow color to curry. 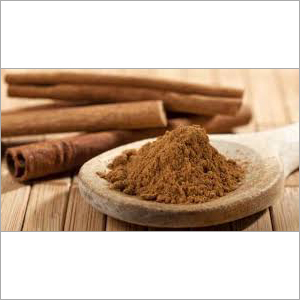 This powder has excellent anti-septic properties that make it ideal for medicinal use. 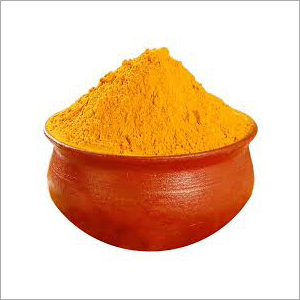 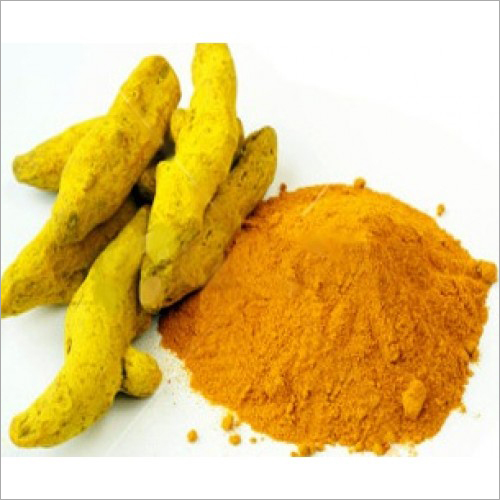 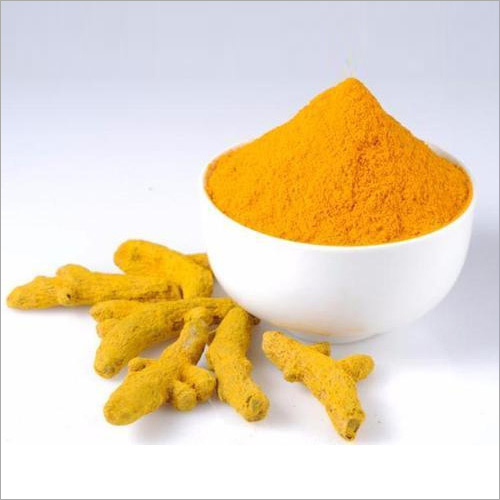 Turmeric powder is also demanded in cosmetic industry as it is also beneficial for your skin. 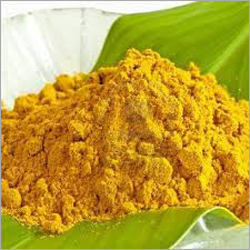 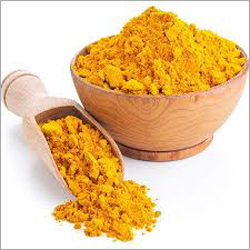 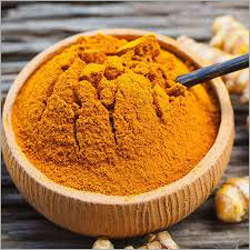 Turmeric Root Powder reduces the creation of plaque which blocks arteries and prevents atherosclerosis in result.